Kylie Jenner’s best friend Jordyn Woods confirms that ‘pregnant’ Kylie is doing well. 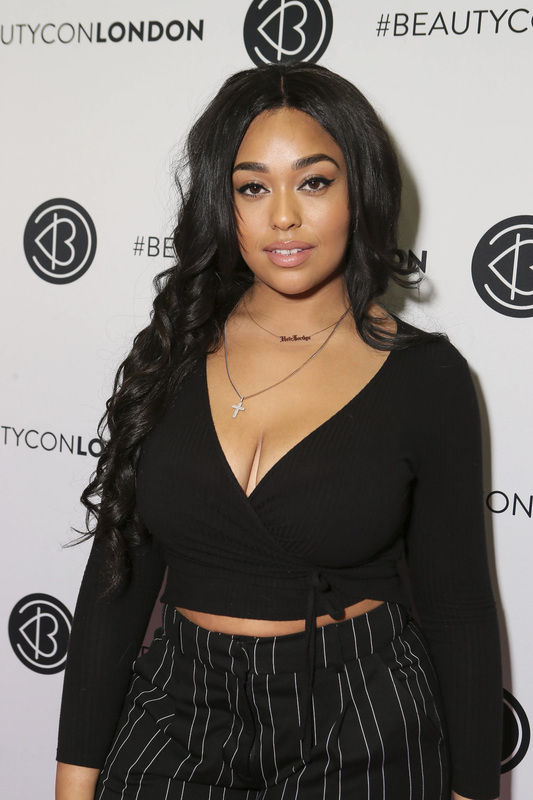 At Beautycon London the DJ and plus size model talked about her top beauty secrets, London and her relationship with Kylie. Beautycon came to London December 2 after being held in Los Angeles for three years. The beauty and fashion extravaganza was held in Kensington Olympia. Other stars in attendance were Love Island star Olivia Buckland, 25, who talked about her upcoming marriage nuptials and her fiancé’s, Alex Bowen, clothing line. The love island couple – who came second in last year’s final – have since released their own clothing line, MVMNT. The day saw talks from TV judge Alesha Dixon, presenter Maya Jama and beauty blogger Jayde Pierce. After a year of many successes, Maya Jama, 23, was very excited to welcome in the New Year.